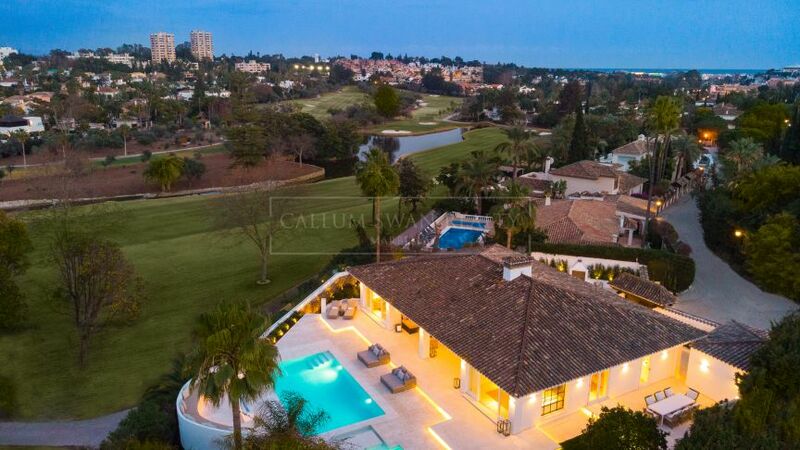 The manicured greens and fairways of Marbella’s golf courses are a beautiful symbol of the luxurious lifestyle on offer in the region. Featuring opulent clubhouses with five-star facilities, the thoughtful design, immaculate care and attention to detail lovingly lavished on these strips of emerald green have made them some of the most highly regarded courses in Europe. 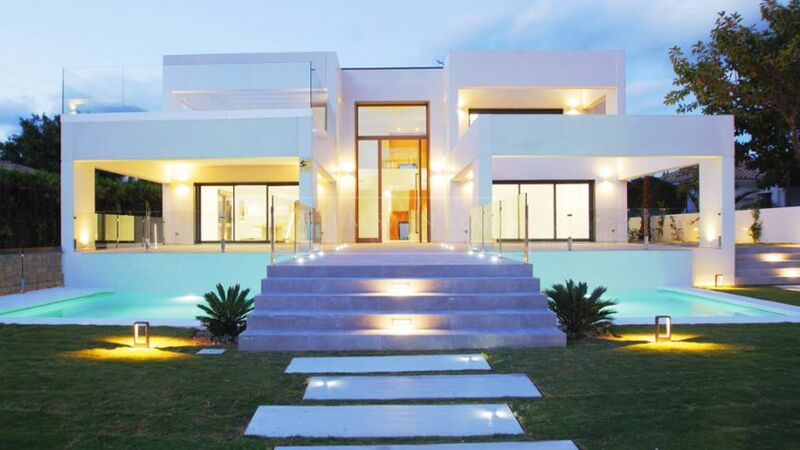 For those seeking a tranquil retreat, it is gratifying to know that the same qualities exemplified by the courses themselves are also embodied in the elegant villas that border the leafy fairways. 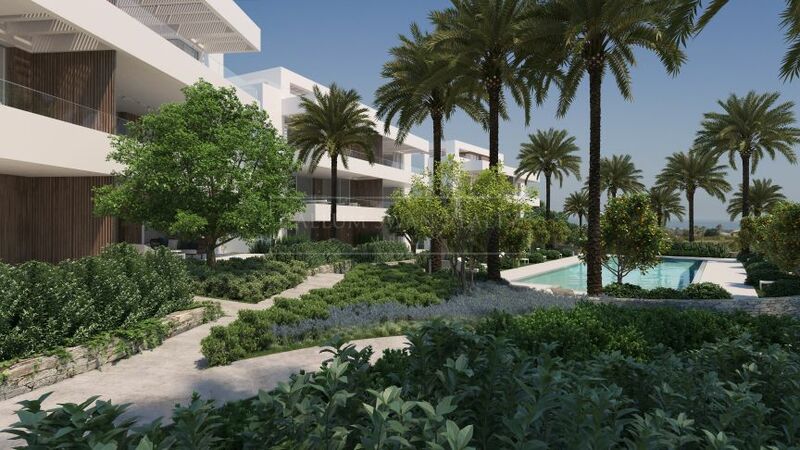 No expense has been spared to create sumptuous homes featuring luxurious amenities in beautiful landscaped surroundings—all within a pitching wedge of the finest golfing options in Europe. These include the residents-only Club de Campo La Zagaleta, as well as members’ clubs such as Las Brisas, Los Naranjos and Aloha. 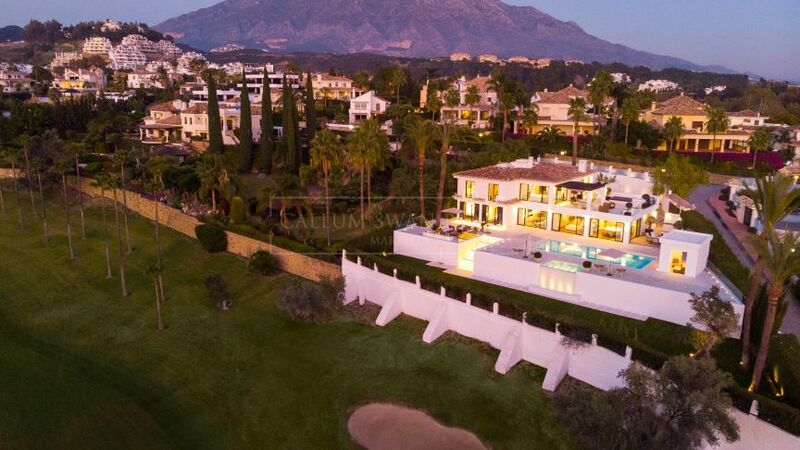 More fine residential opportunities can be found at Real Club de Golf Guadalmina, Marbella Club Golf Resort, Río Real and Los Flamingos, to name just a few. 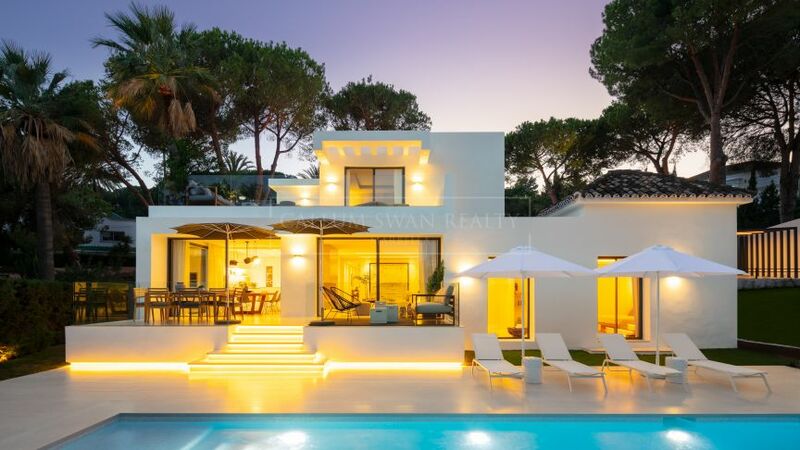 Whichever location you choose, these luxurious properties offer owners the ultimate golfing lifestyle bathed in the Mediterranean sunshine. 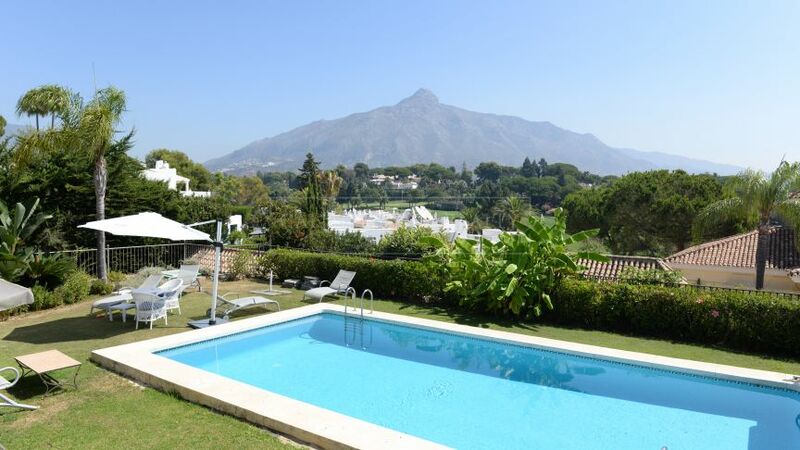 48 golf properties for sale in Marbella.